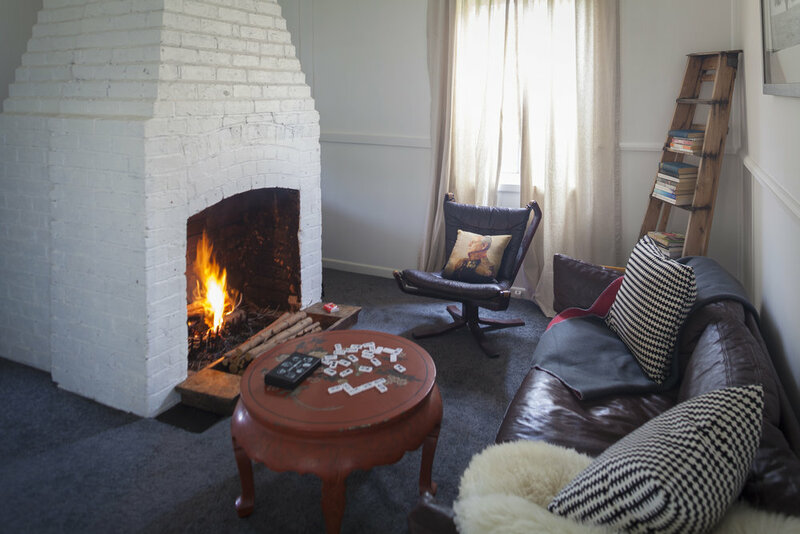 The Flop House was established in 2013 to welcome visitors to Kyneton and now includes a select number of luxurious local lodgings in the Macedon Ranges and central Victorian goldfields and a retail/reception area, Flop House on Piper Street. 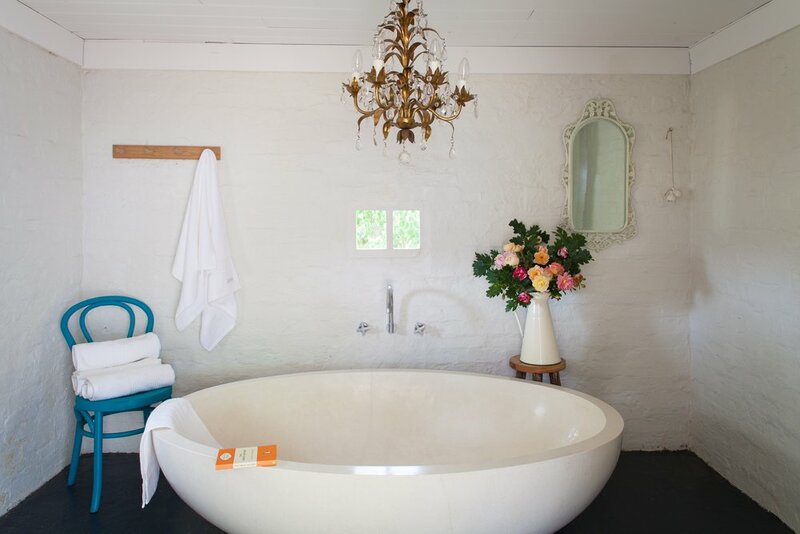 The Flop house invites you to enjoy a range of pleasures; from heritage accommodation to rustic chic retreats to beautifully crafted textiles and homewares. 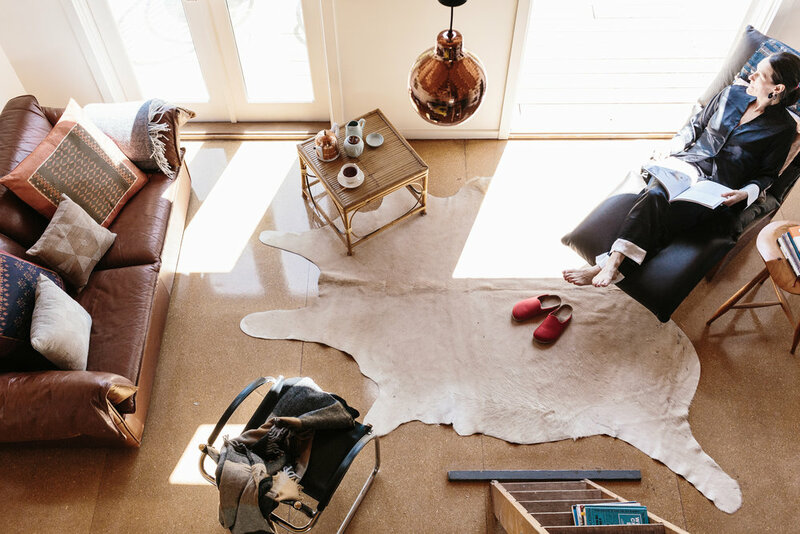 Designed to offer comfort and escape from the daily grind, The Flophouse blends good design and local experiences. Become part of the Flophouse rich tapestry by staying with us or follow us to find out about the latest local happenings. We look forward to welcoming you soon! Please note we are now not accepting one night bookings except at our one bedroom lodging, Wormwood Studio. Thank you! 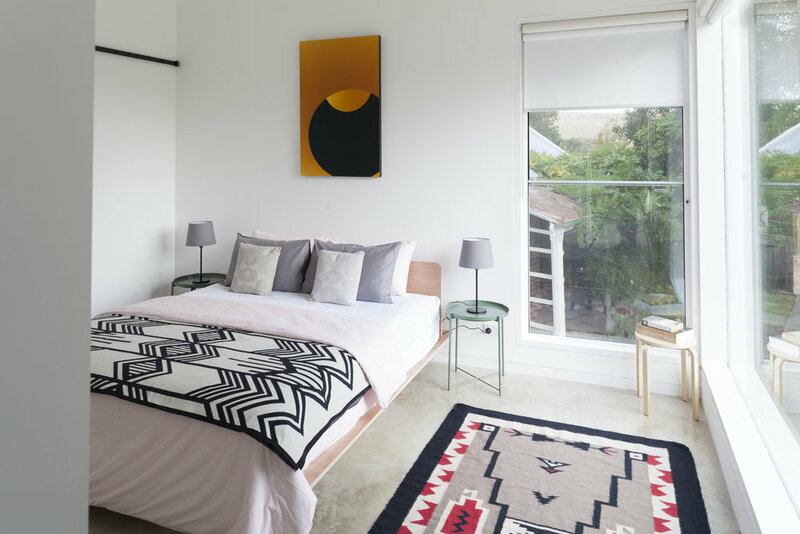 Flop House was established in 2013 to welcome visitors to the Macedon Ranges and central Victorian goldfields region with an offering of good design and access to local produce. Inspired by our surrounds, we provide guests with guides, bikes to tour the town, locally made preserves and discounts for participating in local workshops. With a love for good linen, textiles and chic Scandinavian design we ensure that each Flop House breathes an air of simply luxury and refined living. This is extended to our boutique store on Piper Street, Upstairs, selling European vintage furniture, tried and true Pendleton Woollen Mills blankets and locally made Aspar hair and body products. Since humble beginnings with a single guesthouse, Harpsichord House, Kyneton Flop House now manages four guesthouses in Kyneton - Harpsichord House, Farm House, Carrick Studio and Wormwood House and Studio; East Wing in neighbouring Lauriston; Ellerslie Cottage, Barfold; the Welsh Church in Maldon; and Domino House in Trentham. Please get in touch if you would like more information about any of the houses or the surrounds. We are more than happy to make suggestions to ensure that you have the perfect stay. Looking forward to welcoming you to a Flop House soon! — The Age, Good Weekend.